They who have separated faith from love do not even know what faith is. 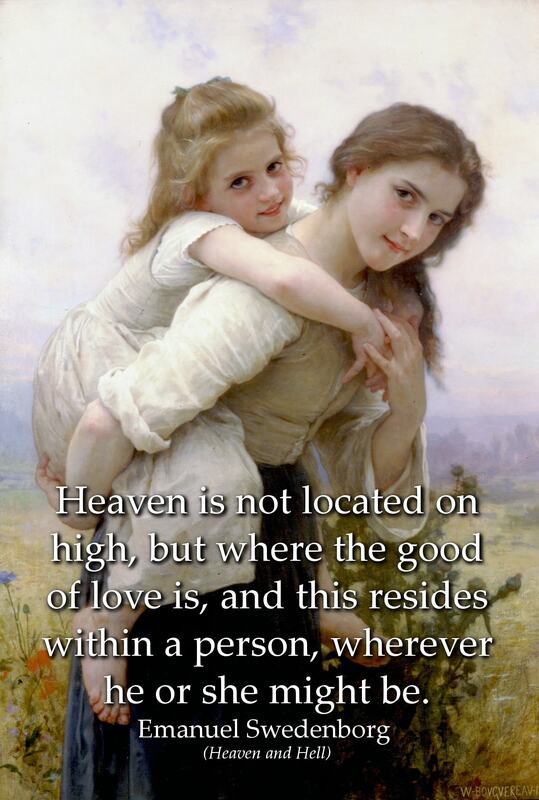 Angels from the Lord lead and protect us every moment and every moment of every moment. 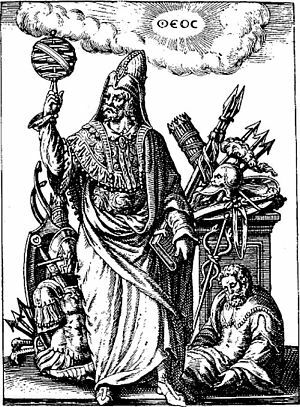 That honors and possessions are also bestowed by the devil, is known; because for that reason he is called the prince of the world. Now as it is unknown when honors and possessions are blessings, and when they are curses. 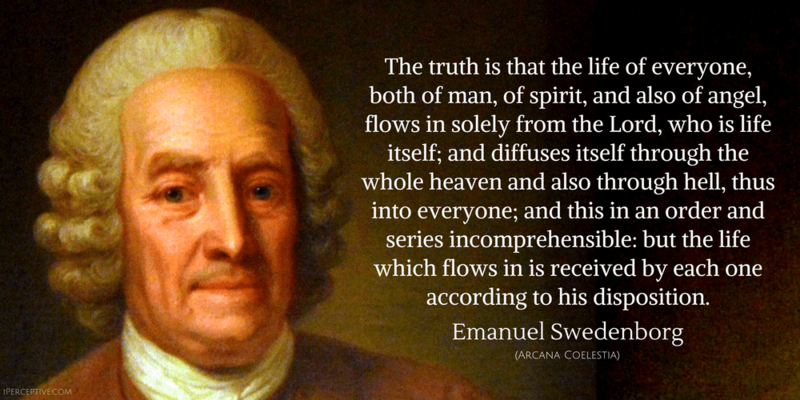 The truth is that the life of everyone, both of man, of spirit, and also of angel, flows in solely from the Lord, who is life itself; and diffuses itself through the whole heaven and also through hell, thus into everyone; and this in an order and series incomprehensible: but the life which flows in is received by each one according to his disposition. Be it known moreover that there is no wisdom which is not from love, thus from the Lord; nor any intelligence except from faith, thus also from the Lord; and that there is no good except from love, thus from the Lord; and no truth except from faith, thus from the Lord. 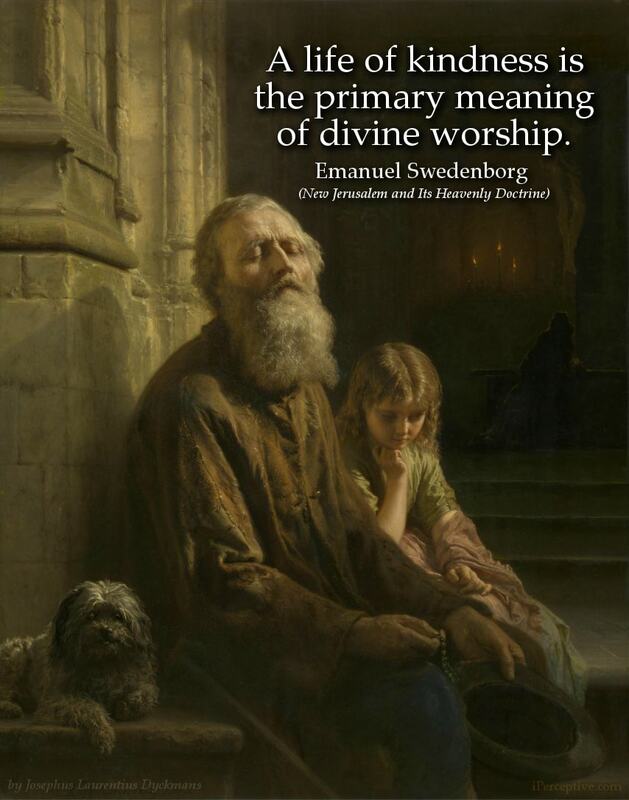 What are not from love and faith, and thus from the Lord, are indeed called by these names, but they are spurious. When someone's body can no longer perform its functions in the natural world in response to the thoughts and affections of its spirit (which it derives from the spiritual world), then we say that the individual has died. This happens when the lungs' breathing and the heart's systolic motion have ceased. The person, though, has not died at all. We are only separated from the physical nature that was useful to us in the world. The essential person is actually still alive. I say that the essential person is still alive because we are not people because of our bodies but because of our spirits. After all, it is the spirit within us that thinks, and thought and affection together make us the people we are. We can see, then, that when we die we simply move from one world into another. This is why in the inner meaning of the Bible, "death" means resurrection and a continuation of life. 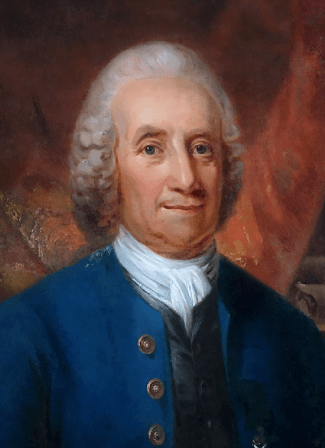 Emanuel Swedenborg was a Swedish scientist, mystic, theologian and "prophet". 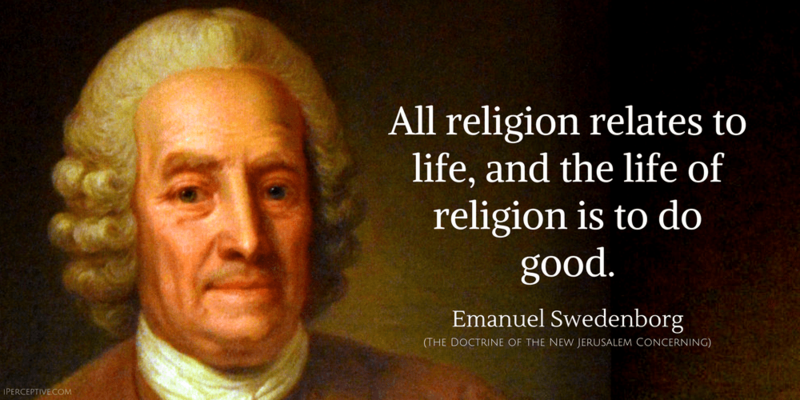 He is best known for his visions of Jesus and for his influential esoteric ideas and writings that laid the foundation of his religion "Swedenborgianism".